I tell you this: We are Divinity. Reality is ours to bend. To subvert. To command. We have that power – all of us. Not everyone knows what to do with it, or uses it well. Most of us never realize just what it is we are or how much we can do. Those of us who do… well, some of us are monsters. We can ALL change the world. Most of us remain asleep. A blessed few Awaken. Fewer still use that power wisely. And so, reality is up for grabs. Where do you stand? And will you Fall… or Ascend? • Updated profiles of the Council of Nine Traditions, the Technocratic Union, and the Disparate Crafts... with many unexpected developments. • An epic history of magick and its factions. • A compilation and clarification of essential and optional rules, including martial arts, vehicles, hazards, cybernetics, the Otherworlds, and far more besides. • Overviews of paradigms, practices and tools - the focus of your Art. 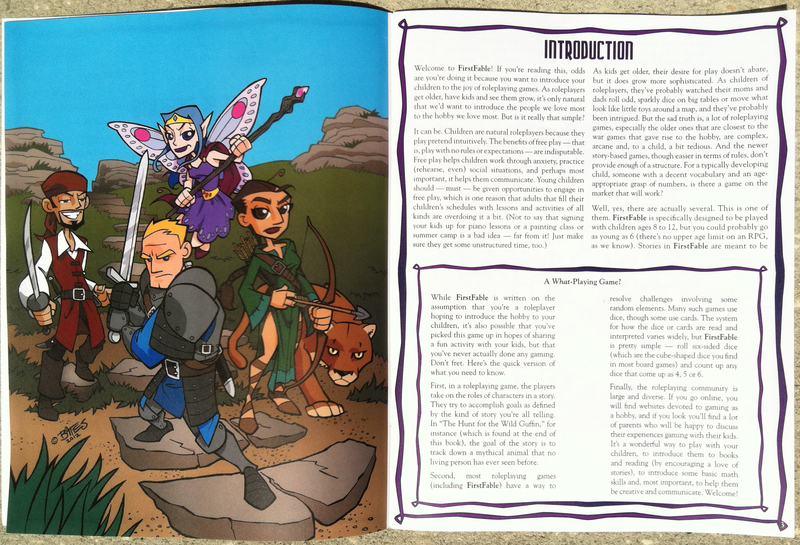 • Detailed explorations of the epic concepts involved in Mage. • Chilling looks at the Nephandi and Marauders. • The Nine Spheres, plus their Technocratic variants. • Old favorites and new faces from among the Awakened Ones. • New full color original art by Michael William Kaluta, Echo Chernik, Steve Prescott, Christopher Shy, Larry MacDougall, and other classic Mage artists, as well as classic B&W pieces carefully chosen from the earlier editions. Standard Color uses a thinner paper stock than Premium Color, basically the same paper as the Black & White books. This usually means the colors are less vivid, but it also means the price drops a bit per page in the production process. Are the pages Couche (i.e., like those of white wolf products, plastified)? How much the premium color differs from the original, onyx path version? Are there borders in the color premium versions? Got the Premium printing, did a stress test, and the binding is holding just fine for now. I can see it being a problem in a couple of years when the glue binding starts to dry and would have prefered a stitched binding for this reason, but it's sturdy enough for the time being. Motto here is: don't get the Standard Heavyweight printing, get the Premium Heavyweight printing (as all Kickstarter backers were advised). The book is too big and heavy to last in standard printing, but the premium has a fighting chance. Of course, if you were a backer like me you may have the leather-bound printings which are sturdier still. I noticed one of these on sale for something like $500+.....but if you are really passionate about the game (which a lot of us are) then it may well be worth it. Otherwise, stick with the PDF. Need to update my previous comment. Customer support sent me a new copy to replace the flawed one in a timely fashion, although I had missed the communications because I hadn't updated my email address. That's the good news. The bad news is that the replacement copy has a similar issue to the first's. Guess I'll duct tape it . I ordered the standard heavyweight. After aboutbout fifteen minutes of perusing it the binding to the back hard cover just detached. Shoddy binding work and as of yet no reply Drive thru rpg when I contacted them about it. Pretty disappointed with the quality of the binding and the lack of support by Drive Thru. Any updates on the binding issues from past postings? I ordered stander color and I think it is outstanding. The color is great, the pages are themselves are very good and the overall quality of the book is superb. I'll admit I didn't take clalipers or a level to the book so I might be easier to please then some, all I know is that I have a nice, sturdy, pretty and easy to read book on my shelf. I wanted a cheap reference copy to have around the table after I convinced my group to give Mage a shot. A friend who bought both Premium Heavyweight and Standard paper versions of Exalted 3rd Edition said there was almost no difference, so I went with the cheaper option. It feels like standard printer/copier paper. 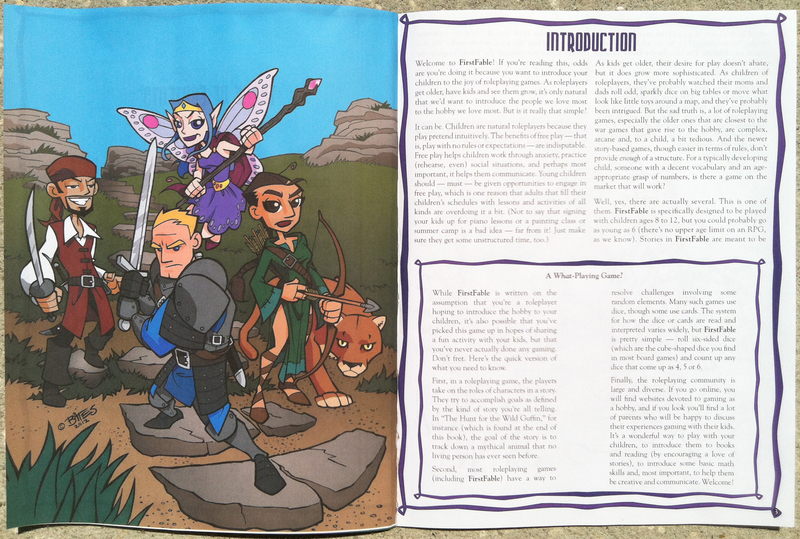 The pages and printing are matte and the color isn't quite as saturated, but the end result is perfectly readable. There's no bleed through the pages, even on the pages with the deep purple background text on the opposite side. Ink doesn't smear or anything when you touch it. The pages are full bleed, that is, the pages are cut so that color goes directly to the edge of the page. It looks good! It's perfectly serviceable as a reference copy. The printed pages are 1 3/8 inches thick, and with the covers that comes to about 1 5/8 inches thick. There's a very slight ripple in the overall bulk of the pages if you look from the top or bottom of the book, but I can't tell if this...See more is just the cheaper paper or the overall humidity. My only complaint about the book is that the endpapers weren't entirely well adhered to cover interior (possibly also due to humidity? ), especially on the back cover. I fixed this by using some hardware clamps and boards to put some pressure between the endpapers and the cover overnight. The binding seems solid enough. I'll post an update if I have problems. I wonder if the premium paper is thicker, which exacerbates the binding/size issues? I also opted for the media mail shipping since I wasn't in a hurry. The book comes in one of those wrapped, sealed cardboard sleeves that you might be used to from Amazon. I was expecting maybe some dinged corners or sides, but the book showed up in perfect condition a little over a week after I ordered it. Fantastic PDF, terrible, terrible binding. Worst book binding I've seen in 25 year of collecting hundreds of books. Do you speak about the Hardcover Color Book (Premium Heavyweight) or the Hardcover Color Book (Standard)? I have the Hardcover Color Book (Premium Heavyweight). There are conflicting reviews about the binding. Was it a previous issue that has since been fixed, or is it kind of random? I have already contacted DTRPG to implement a return considering the spine is already broken on my book ... after LESS than TEN minutes of reading. The book is too big to be sold as POD. A total waste of money. Stick with the .pdf if you buy this book. Had it bound properly, in purple leather and with gold lettering. Cost me 80 € - money well spent. Where did you have that done? A local book bindery or an online service? I have already priced getting a proper binding done on this book. Almost equal to the original cost. Yikes. The perfect binding is a absolute no go. How should I use this book? 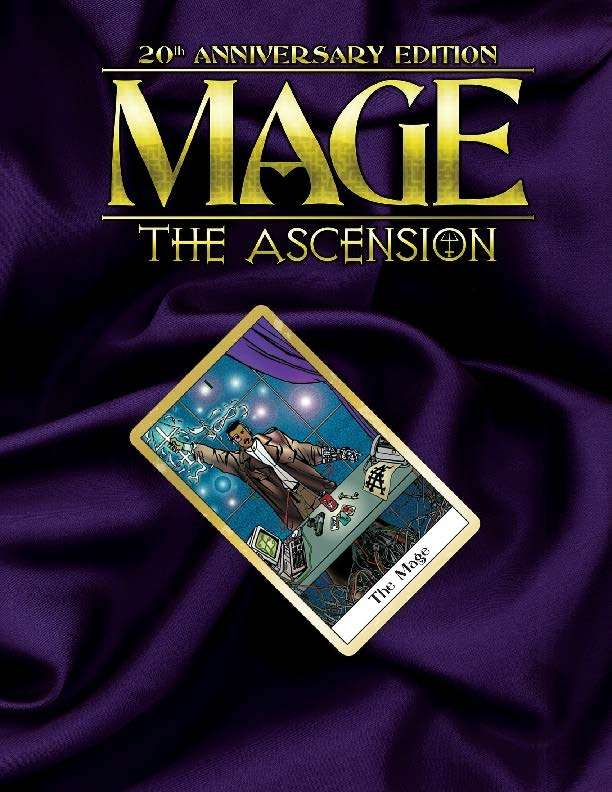 If I use it on the game table I have faster loose pages then I can say Ascension. It'll probably need to lay flat when in use. Otherwise you might be able to find a book binder? To date, I have to say, I've yet to get any problem out of the binding and I have run a session with it as well as reading, etc. That said, 700 pages is always going to be a worry. My advice is to only use it in game preparation, as inspirational reading, and just print out (if you have a PDF) summaries of important rule sections as needed in game play. The rules are quite intuitive once you get through the complicated glossary - so maybe print those out first. I actually have made up folders (using the poster prints that you can buy, that come in art laden folders) for the players to keep character sheets and various notes in, so they can help adjudicate rules themselves as much as anything. I like to run games with lose interpretations of rules, and collaborative involvement anyway. Beyond that, if you want it to last a long time as a guarantee, the only other thing I can suggest is a good book maker who can reinforce the binding through various techniques. If it falls apart on delivery...See more or anything, though, obviously contact Drivethru and get it replaced. I'm very concerned about this as well. I wonder if the Standard book would hold up better in use, since it's much less thick than the Premium, albeit much less pretty. I wouldnt get the standard the quality is sh*t I had to return mine. the pages were so thin they they rippled from the printing. the color is faded and the cheap paper feels like news paper like when you get those free comicbook ads at the comic store. the binding isnt attacked across the base its only connected at the joint of each cover. I agree, avoid the "Standard" version of any of the books offered on the site. They pages always seem to wrinkle as they are so thin (the paper itself) and the ink just ruins them. Go with the "Premium", especially when it has full colour and you'll get a better looking book. From their Monday morning notes exalted 3ed is a 700 page beast. Wow. That price though. I guess that's going to be the standard for the 600+ OP beasts. Wonder if Exalted 3 is going to be near that. Remember that you're paying for a book that can stop bullets in a pinch. I use to own Fred/ReFred for Hero System. I get the idea. Damn, I knew I should have backed Exalted when I had the chance.